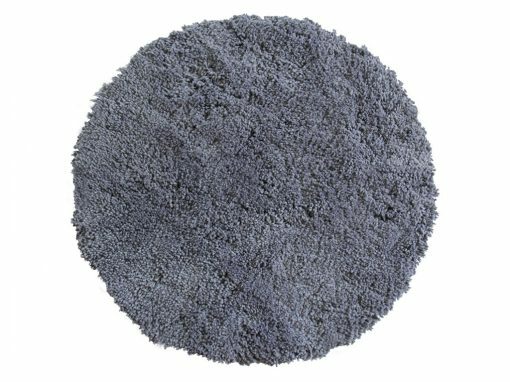 Plush circular soft metal grey shag pile rug. 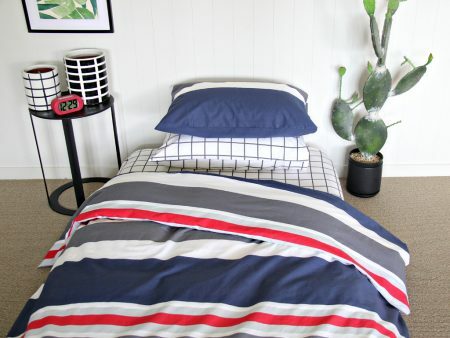 Available in regular (1.2m) and large (1.5m) size. Add colour, warmth & comfort to your child’s room, study or living area with this soft metal grey round rug. Matches with Jemima, Evie, Victoria, Lily, George, Tom, Harry & Leon or any room wanting a hint of soft grey. 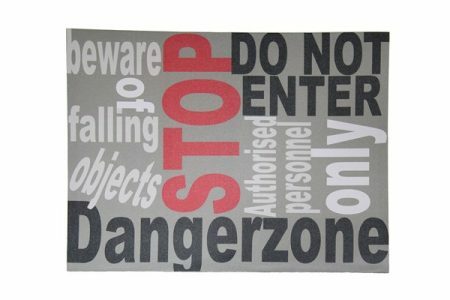 Made from very durable, plush acrylic, this rug looks great & is perfect for kids play, comfort & cosiness. Circle quality shag pile with a strong cotton-weave backing.